Muse Announce New Album – Spotlight Report "The Best Entertainment Website in Oz"
Muse have today announced that their eighth studio album, Simulation Theory, will be released on November 9 through Warner Music. The eleven-track record was produced by the band, along with several award-winning producers, including Rich Costey, Mike Elizondo, Shellback and Timbaland. Each of the album’s songs will be accompanied by a video. The album is available to pre-order now. Recent singles Something Human, Thought Contagion and Dig Down, as well as brand new track The Dark Side, are all available immediately as a download when you pre-order the album on DSPs. The Dark Side is instantly recognisable as a classic Muse track; featuring Matt Bellamy’s unmistakable soaring vocals and blistering guitars, and the driving rhythm section of Chris Wolstenholme and Dominic Howard that have become a hallmark of Muse’s stadium-filling sound. 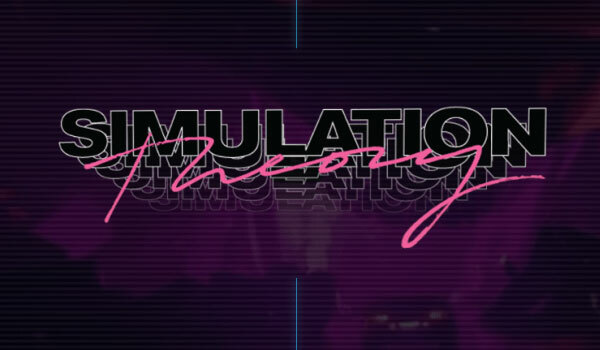 Simulation Theory will be released in three formats: Standard (11 tracks), Deluxe (16 tracks), and Super Deluxe (21 tracks). 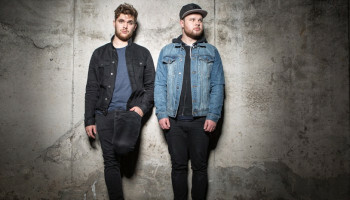 The expanded tracklisting features an acoustic gospel version of Dig Down, The UCLA Bruin Marching Band feature on Pressure, a live version of Thought Contagion, acoustic versions of several tracks, including Something Human and “Alternate Reality” versions of Algorithm and The Dark Side. For specific format track-listings, see below. Artwork for the album was illustrated by digital artist Kyle Lambert, who has done the poster art for Stranger Things, Jurassic Park and many other films. The Super Deluxe cover was illustrated by Paul Shipper, whose previous work includes Star Wars: The Last Jedi and Avengers: Affinity War, amongst others. 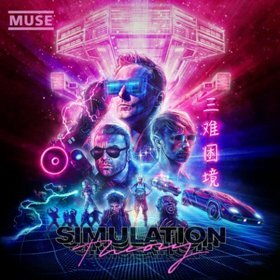 Simulation Theory follows Muse’s 2015 album Drones. Since then, the internationally acclaimed trio have toured extensively, taking the ground-breaking Drones World Tour to fans across the globe. This concert was filmed and released in cinemas worldwide for One Night Only in July 2018. (CLOSED) World War Z – Movie Tickets + Muse Album ‘The 2nd Law’ Giveaway!